At one time, WhatsApp was strictly an instant messenger. But the app’s become a powerful communications platform, with over 1 billion people using it every day. It supports voice and video, and starting this week, WhatsApp’s enabling a new feature in the latest Android beta version that lets users switch between voice and video during an active call. The feature’s only available in v2.18.4 of the Android WhatsApp beta, and accessible via a button that pops up during a voice call. Tapping on the button sends a request to the person you’re calling, and asks whether or not they’d like to switch from voice to video. If the person accepts, the call switches to a video call, but he or she declines, the voice call continues as normal. That’s different from the stable WhatsApp’s behavior, which doesn’t allow you to switch between voice and video calls in the middle of a call — you have to end a voice call before making a video call. 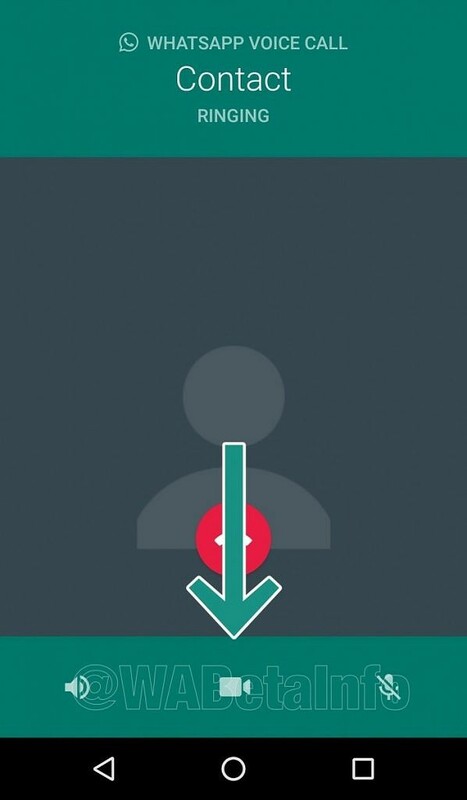 The feature was discovered by WABetaInfo, a site which tracks changes to WhatsApp. Currently, WhatsApp calls are available in one-on-one conversations, but reports suggest that they might come to group chats in the future. WABetaInfo also leaked upcoming features that WhatsApp’s developing for its web and desktop client, which include a picture-in-picture mode and “tap to unblock” feature. 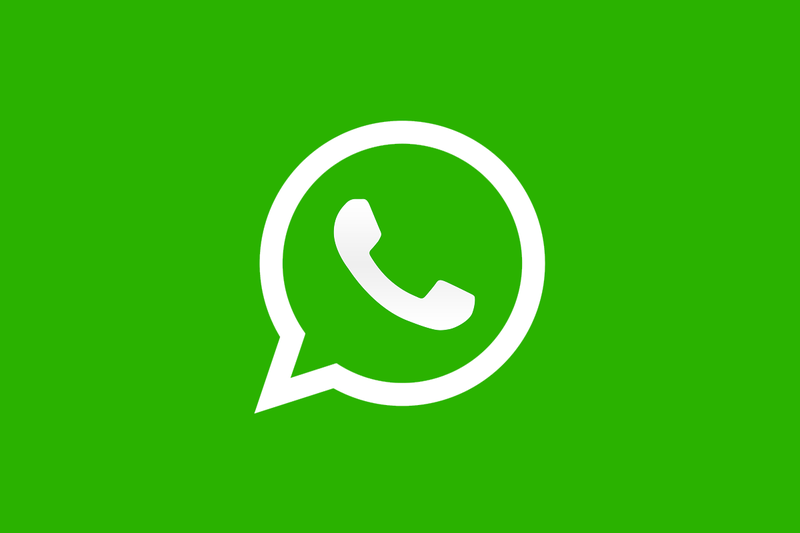 Last year, the stable version of WhatsApp gained Live Location, the ability to send files of any file type, and more. You can signup for WhatsApp’s beta program on the Play Store to take advantage of call switching.